This beach front city is full of great places and attributes. 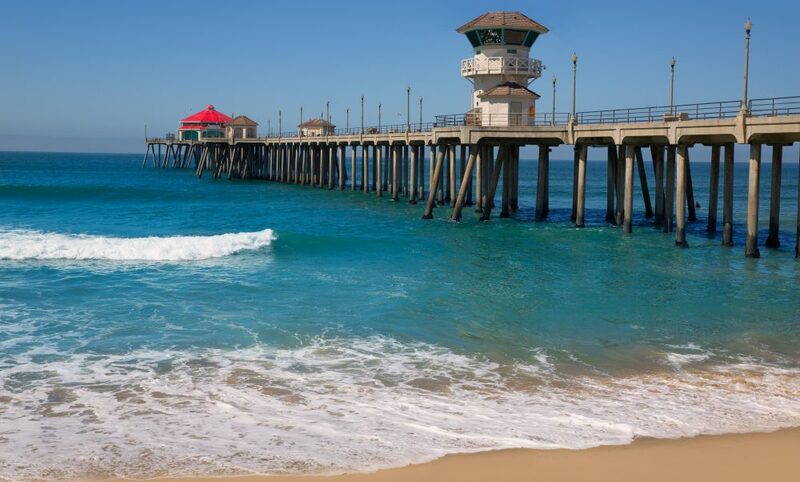 With its nearly 10 mile stretch of Beach, Gorgeous Weather, Beach Living, and Great Surfing, this is a great place to settle in. If you are a surfer, you have decided on the perfect area, due to it's year around surfing. If you are worried about your view being built over, don't worry! This city thrives on the voice of the people, and work hard to keep the beach clean, safe, and construction free.